part 2 of Why FWD Cars Need a Rear Spoiler ! There is a popular opinion roaming through the surfaces of the internet community that call themselves by the title of "car guys", there are simply too many people that think that front wheel driven cars don't need a rear wing and thus classifying the car as "riced out". This article was inspired by one of our recent posts, there were a lot of comments that classified compact sports cars with fwd and rear wings as ricers, as if the spoiler was added just for style. 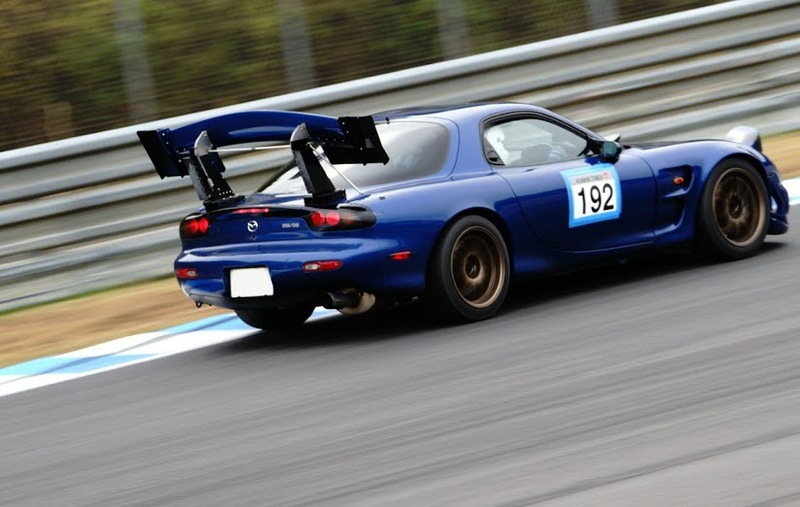 On the contrary, my friends, there a few issues that the spoiler addresses, one of them is called downforce, which is delivered to the rear wheels, and the other thing is weight shift. The good news is that as I've read through the comments there were quite a lot of people that get the concept of the rear wing. For those who are unsure about whether if it should be applied to a front wheel car, here are our four main reasons. Center of pressure has a lot to do with weight distribution and a lot with cornering. What will happen if your front wheel drive car has no rear wing is that the front will produce a lot more downforce than the back of the car resulting in moving the center of pressure forward. This means that the front wheels will have a lot more traction than the ones at the back, which means that the rear wheels will reach their limit a lot earlier than front wheels which will throw the car in an oversteer. 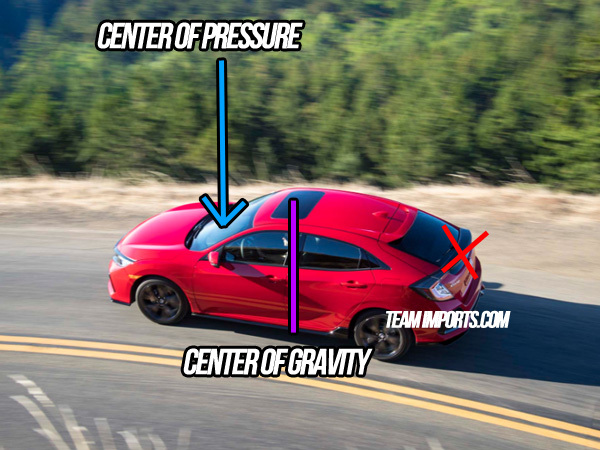 In order to maximize cornering speed and traction, and actually getting most of your car, then you need to keep that center of pressure as close as possible to the center of gravity of your sports car. Again, the same equation as in the cornering section. The more grip the rear tires have, eg. GRIP = coefficient of friction between the tire and the road multiplied by the normal force ( provided by the weight of the car+ downforce ) the better. There are some cars like the MP4 or the Veyron that have an active aerodynamics spoilers that help to stop the car by creating blocking force, they are really effective when stopping from high speeds. When you don't need a spoiler at the back ? If you don't plan on going to the track or if you are building just a cruiser and you won't be reaching high speeds, then you don't need a spoiler. If you want to maximize grip and control, though, then you do! Last but not least - Why do drift cars have a spoiler if they want the back to slide? - it's simple, the stable downforce provides more control, simple as that. Basically, that's why most; high performance sports cars we see on the TV have a massive rear wing. 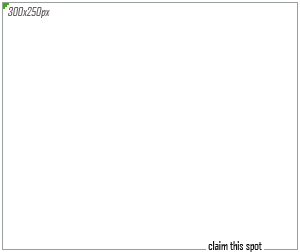 If you don't believe me yet - I'm attaching a few videos of sports cars comparisons - with and without a wing.